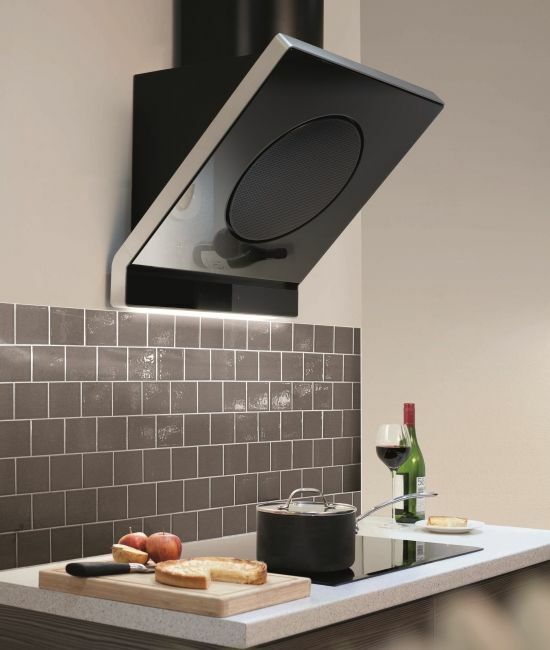 Adding a focal point to your new kitchen is easy with an extractor from our Designer Kitchen Range. Choose from angled black glass designs or our T-shaped model to coordinate with your look. 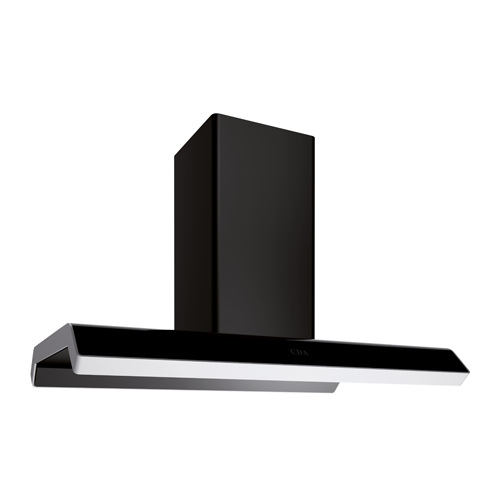 Whichever model you choose you can be certain of powerful extraction and usability to help keep your cooking space fresh. 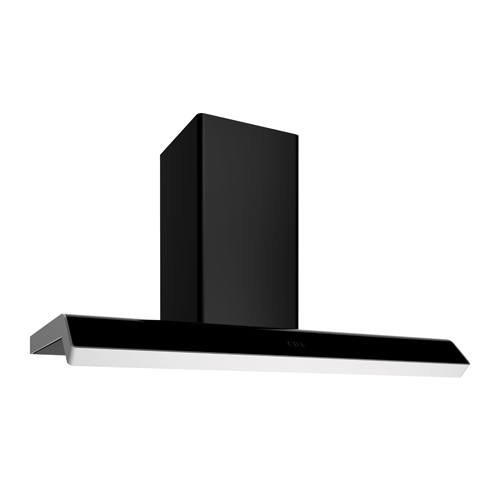 Our new Designer Kitchen Range extractors have been created to coordinate perfectly with the rest of the collection with smooth black glass and steel touches that will add a sophisticated focal point to your kitchen design. 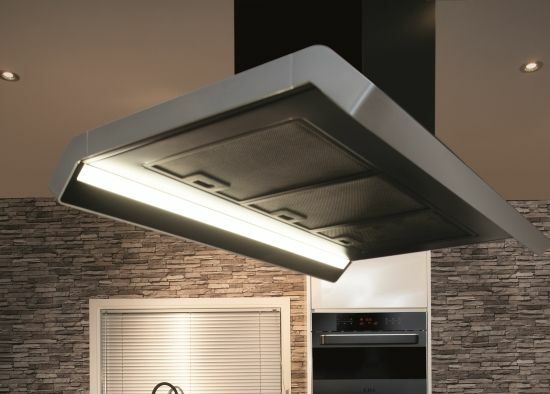 In our T-shaped style, we have created a 90cm design in either a wall-mounted option or in an island version; the island hood has been specifically designed with two T-shaped edges for symmetrical styling in the centre of a kitchen. 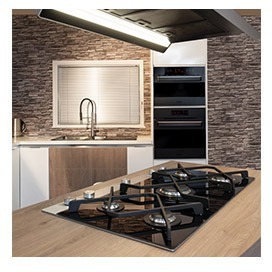 This new, modern styling coordinates perfectly with the other models in the Designer Kitchen Range with touch control, a black and steel finish and LED strip lighting to provide crisp and energy-efficient illumination over the hob. There are also extra functions on the EZA & EZT models that offer improved usability. 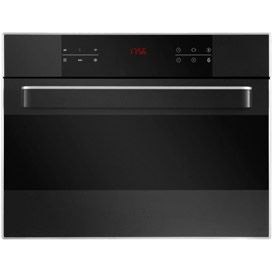 These include the timer that allows you to continue extraction and air filtration for a selected period of time even after you have finished cooking, or for when you start cooking on the hob and then transfer the dish to the oven. The benefit of this is that you are free to get on with everything else instead of waiting for the extractor to finish so that you can manually switch it off. 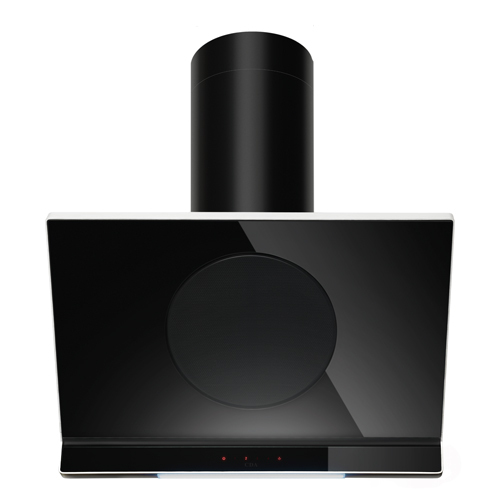 Both models offer the option to duct outside or recirculate cleaned air using the optional charcoal filters. Choose CHA28 filters for the EZT90BL or CHA27 for the EZTK90BL. All designer models have 3 extraction speeds to cope with everything from a steamy lone pan to onion frying, cooking with strong spices or flash-frying steaks and seafood. There is also an ‘intensive’ setting for clearing smoke and steam quickly from your kitchen. 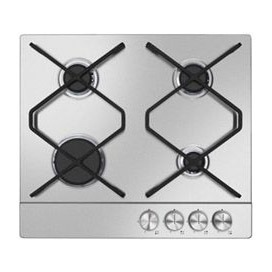 The EZA range offers two models, a 60cm and a 90cm option, that give you the flexibility to match the width to your hob size. 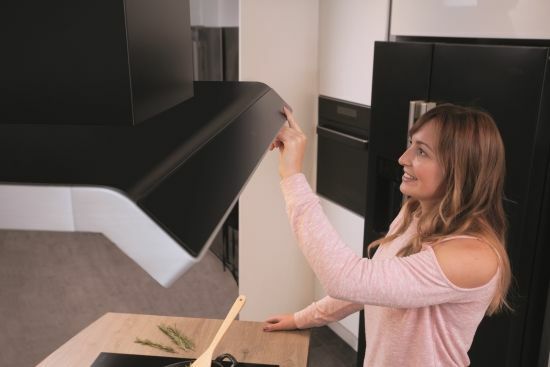 The angled design offers maximum extraction performance without inhibiting headroom above the hob, achieving a more economical use of space at eye level in the kitchen. 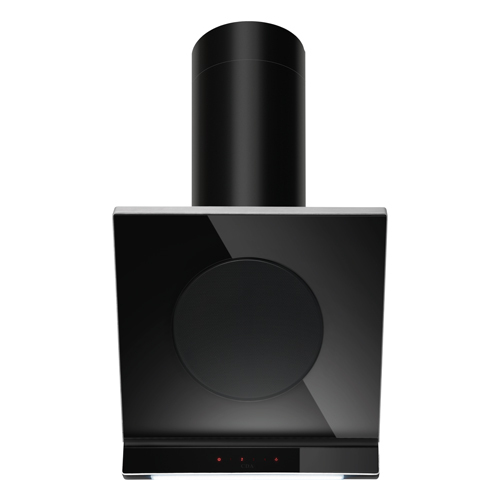 Fitted with a modern, cylindrical chimney the EZA60BL & EZA90BL can be installed to extract to the outside or recirculate filtered air back into the home with the addition of charcoal filters. Choose CHA26 filters for the EZA60BL or CHA27 for the EZA90BL. 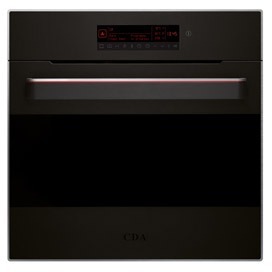 Explore our range of designer ovens with their unique cleaning programmes and clever cooking functions to make the most of your time in the kitchen.